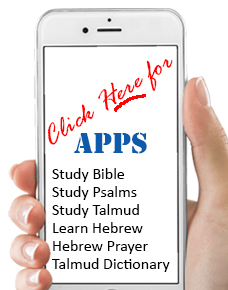 Finally a USER FRIENDLY method of learning Hebrew Dikduk. Everyone can agree on one thing Dikduk is hard and boring. Everyone can agree that to truly appreciate and understand Hebrew you need to have a working knowledge of Dikduk. How to teach Dikduk has been a challenge since the days of Adam. Did you know that Adam and Eve spoke Hebrew. Well they did - and soon with this really excellent Dikduk Book made specifically for people who speak English you'll be gliding along like an Olympic skier. DIGITAL VERSION View & Print PDF compatible with most computers, tablets & smartphones.